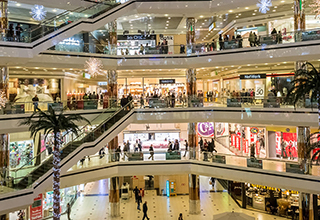 Gaur Electronic Bazaar at Gaur City Centre Greater Noida West. Gaursons presenting Electronic Bazaar at 8th floor of Gaur City Center located at Gaur Chowk, Greater Noida West. 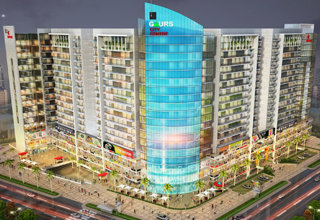 Gaur City Center Electronic Bazaar Spaces is available at affordable price rate. 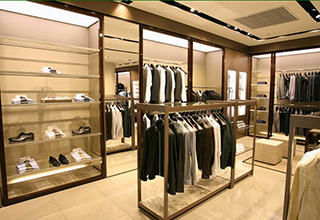 These spaces are perfect fit for your business as they are located in Noida Extension. All those who are starting for big business opportunities in Noida Extension, this is best commercial project for them. This project offers a complete solution to your diversified business plans.